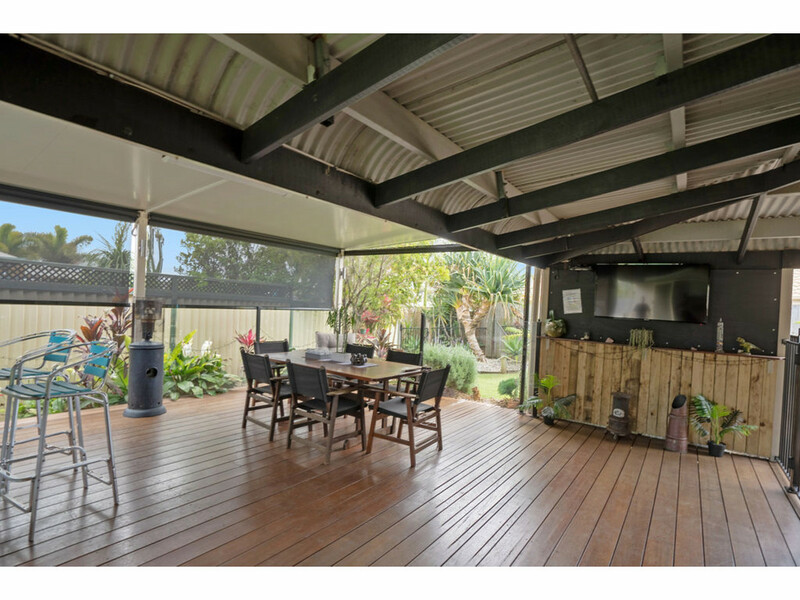 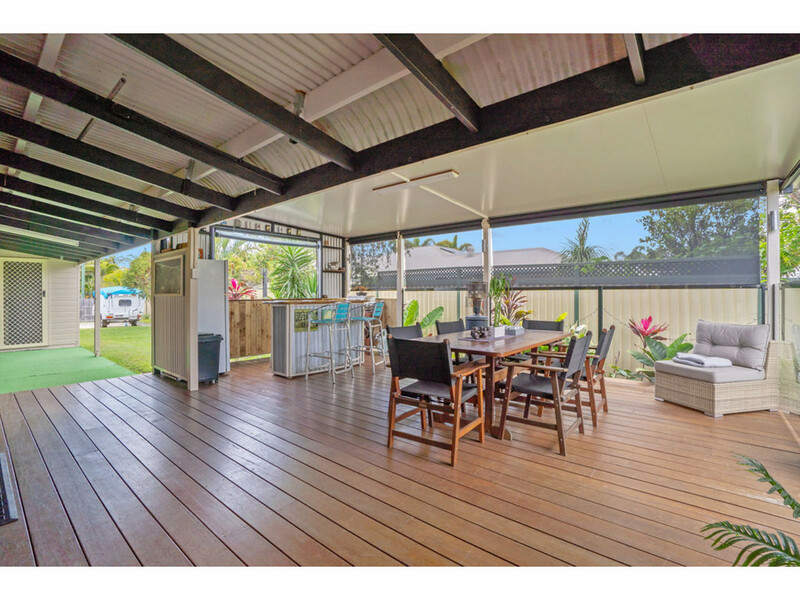 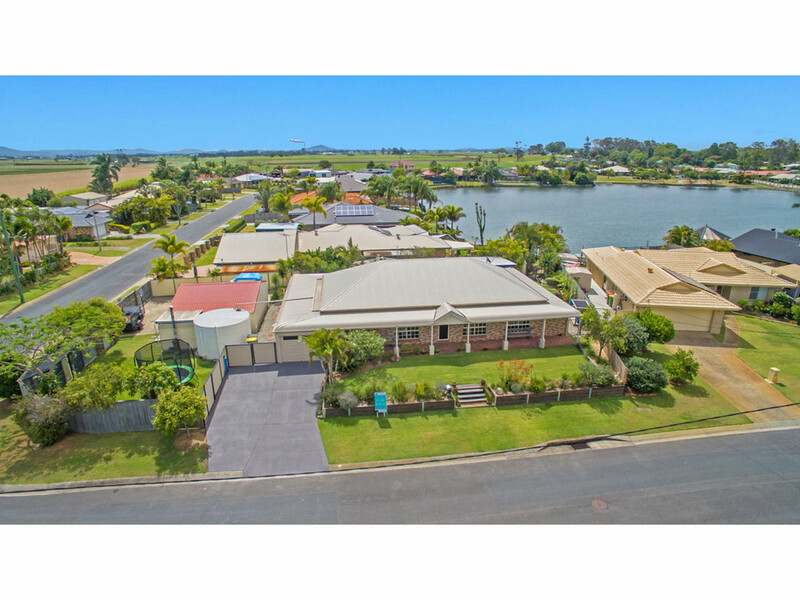 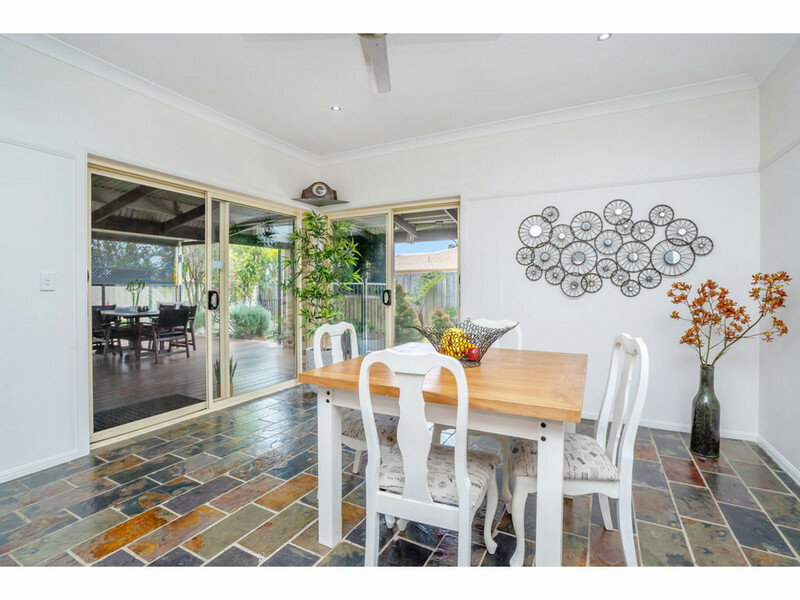 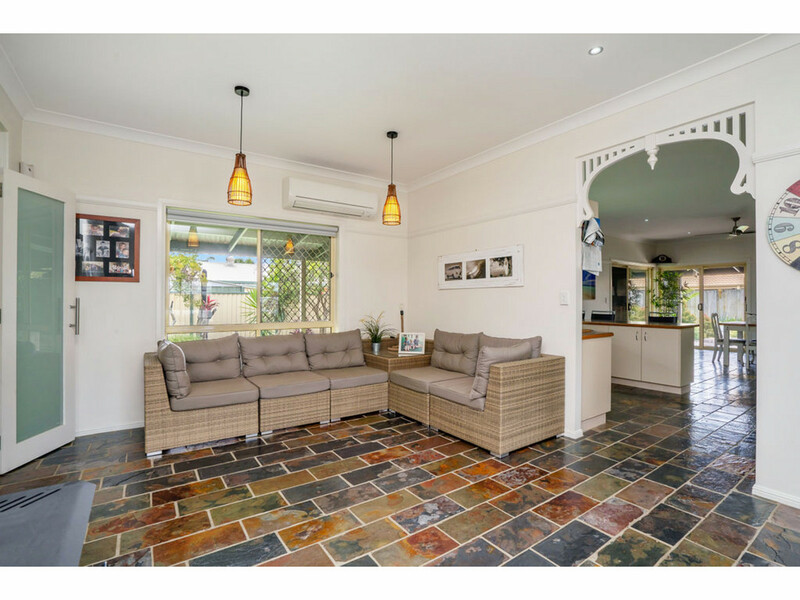 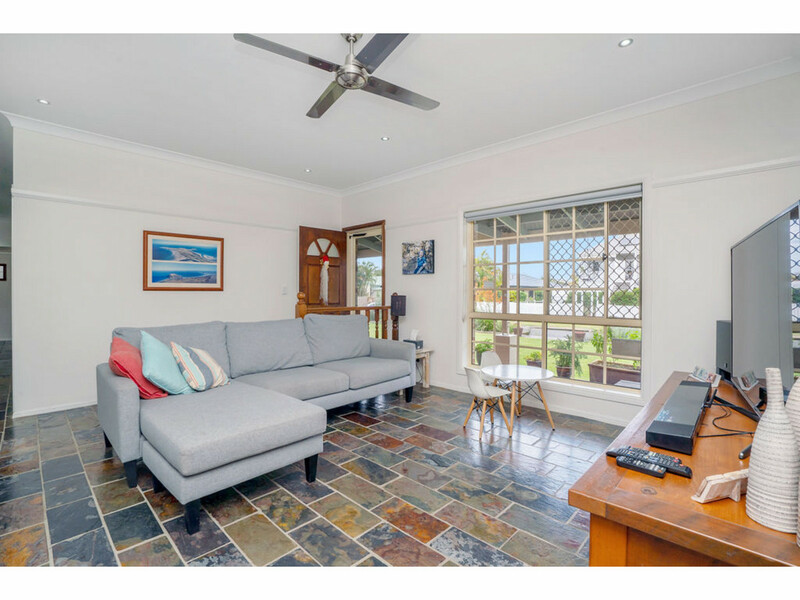 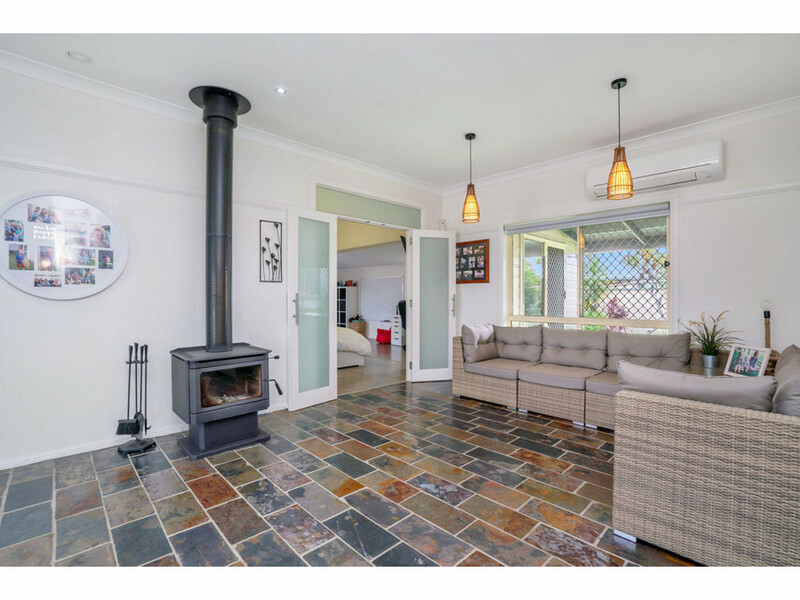 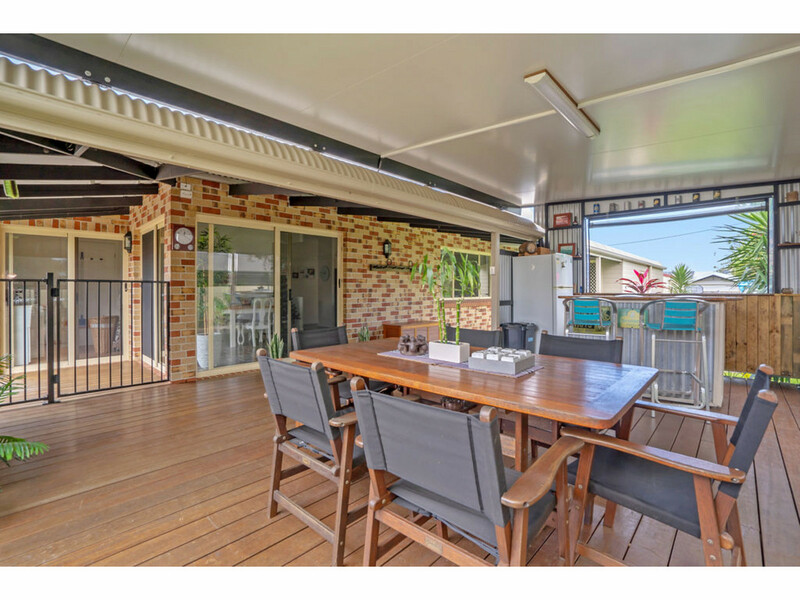 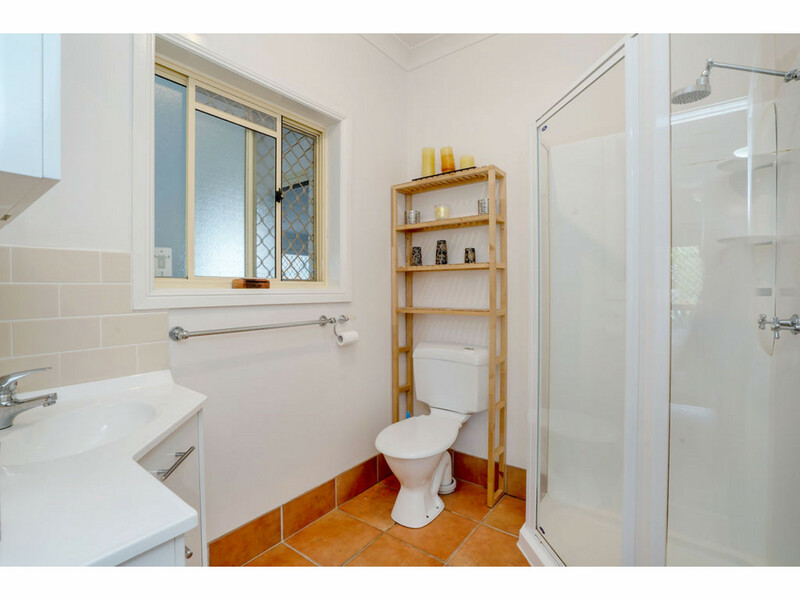 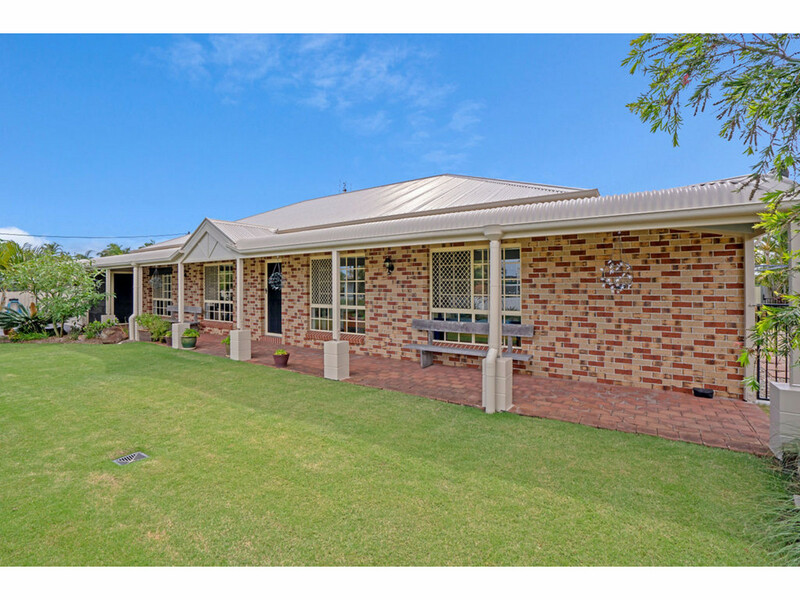 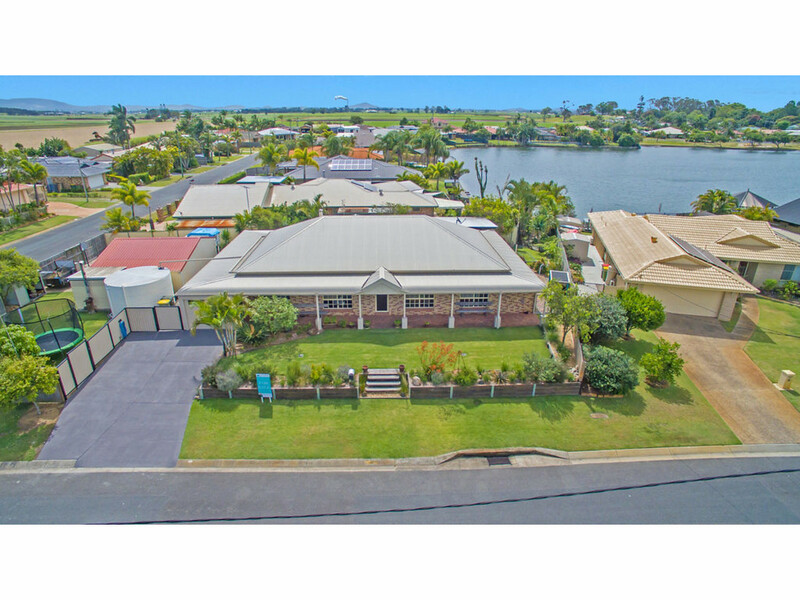 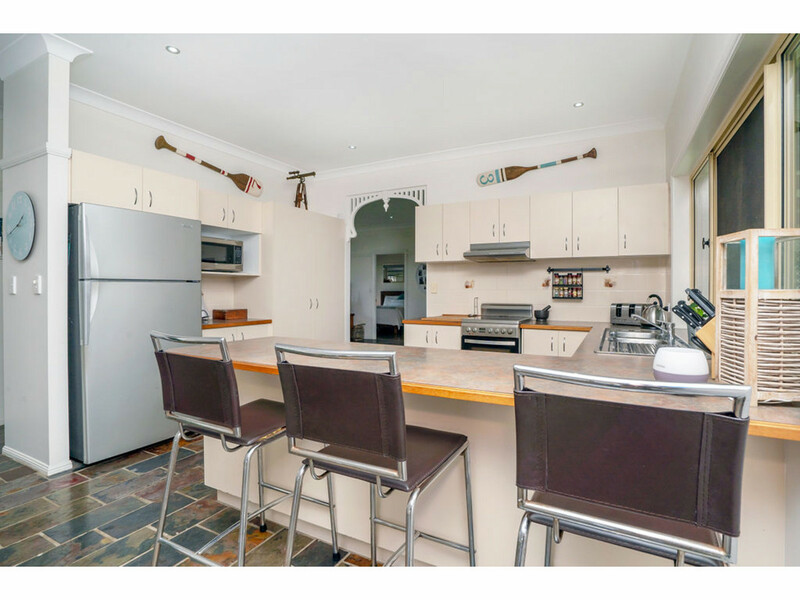 This well looked after lowset brick home is located within the sought after seaside suburb of Cabbage Tree Point and backs onto Lake Royal Palm giving you direct access for fishing and swimming or taking in the beauty. 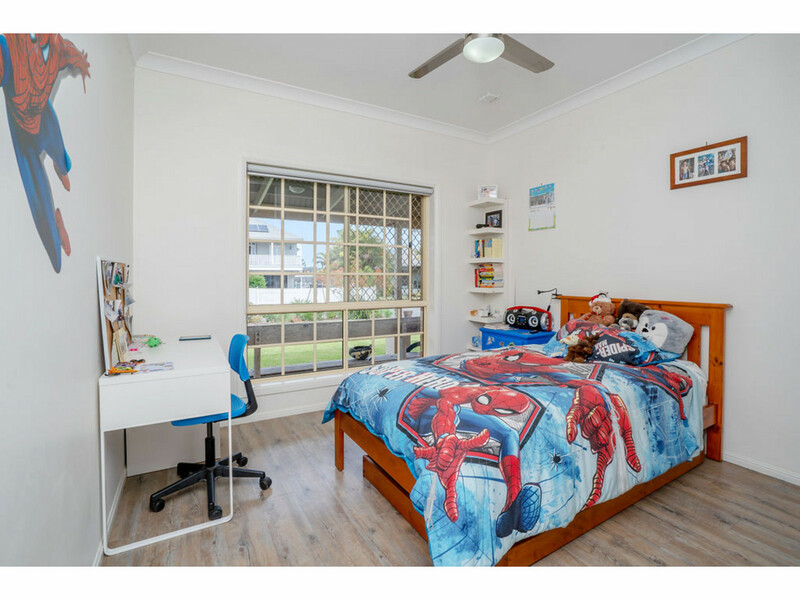 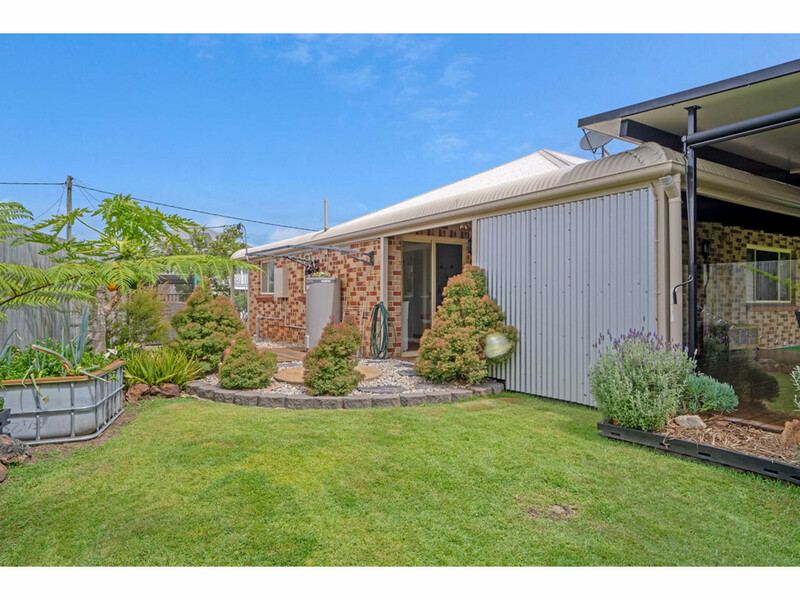 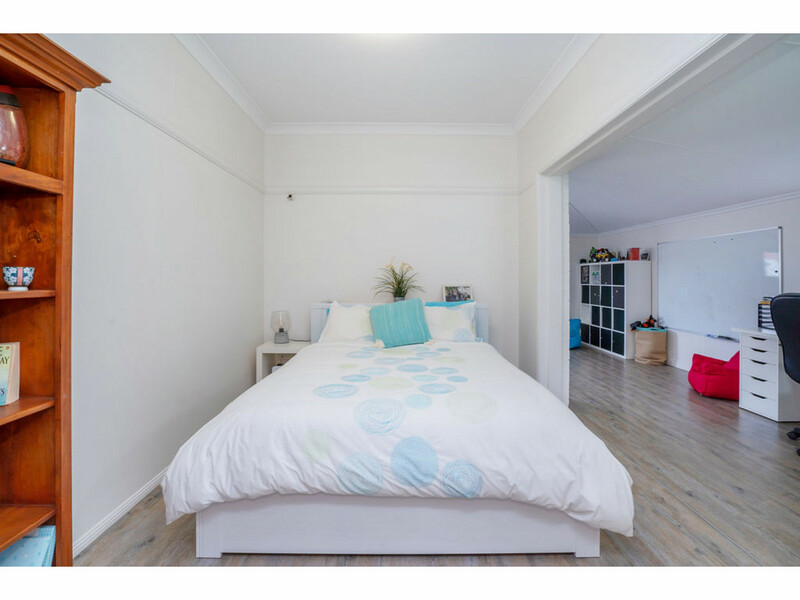 Sitting on a 1046m2 corner block with 2 street access and loads of room for all the toys make this one property worth inspecting. 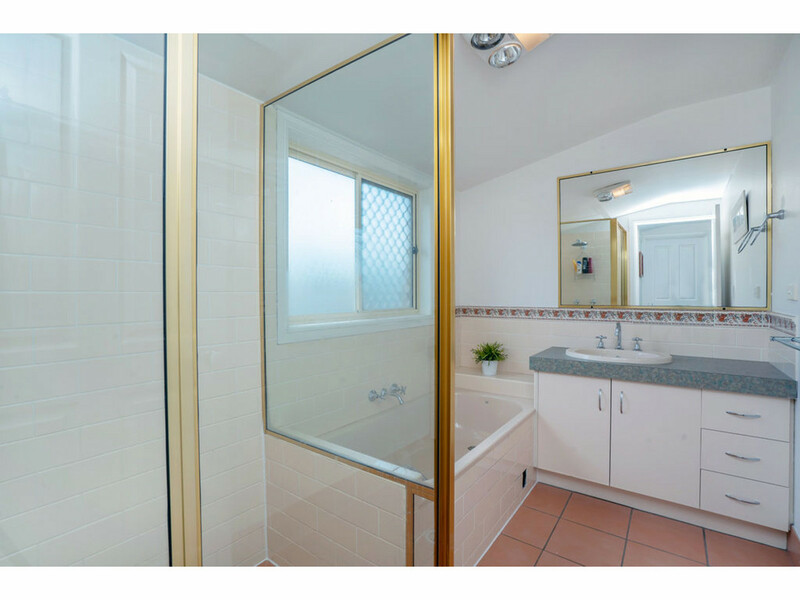 * 4 Bedrooms and 2 bathrooms. 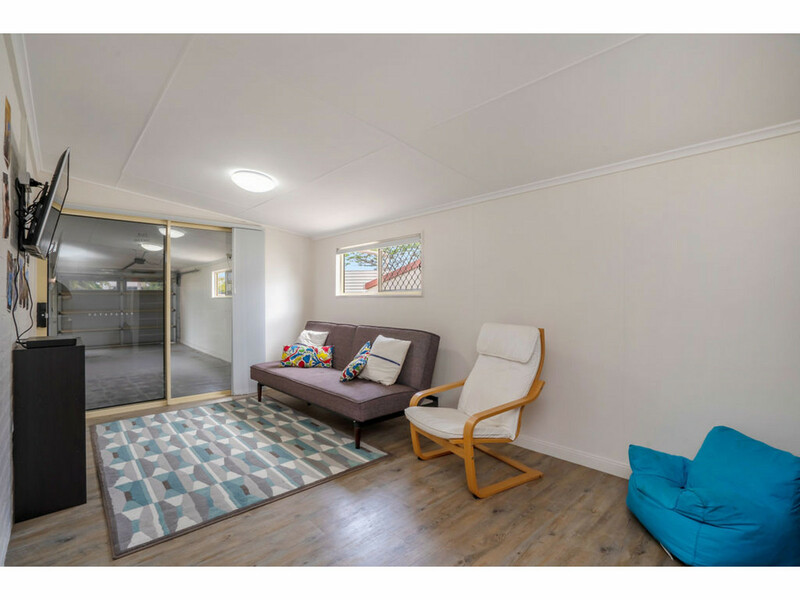 * 2 Good sized living areas + kids retreat. 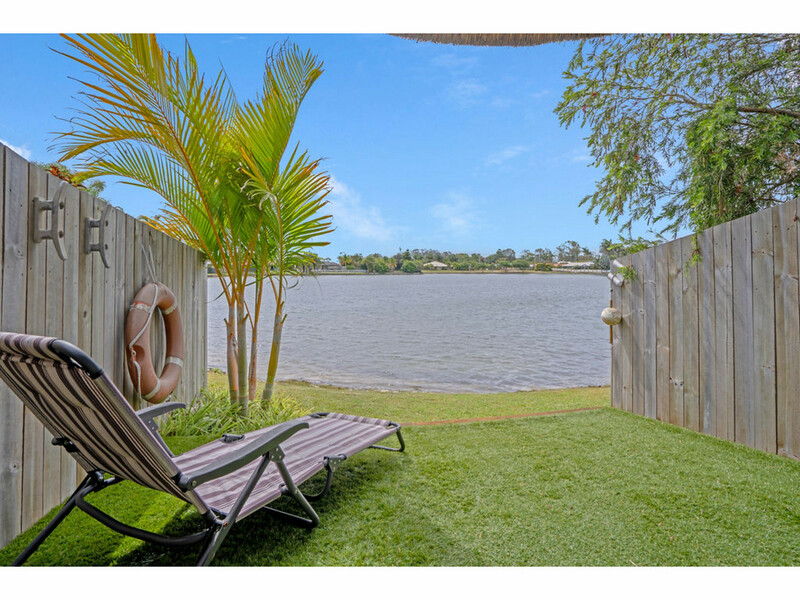 * Gorgeous lake views and private walkway to lakes edge with Bali hut. 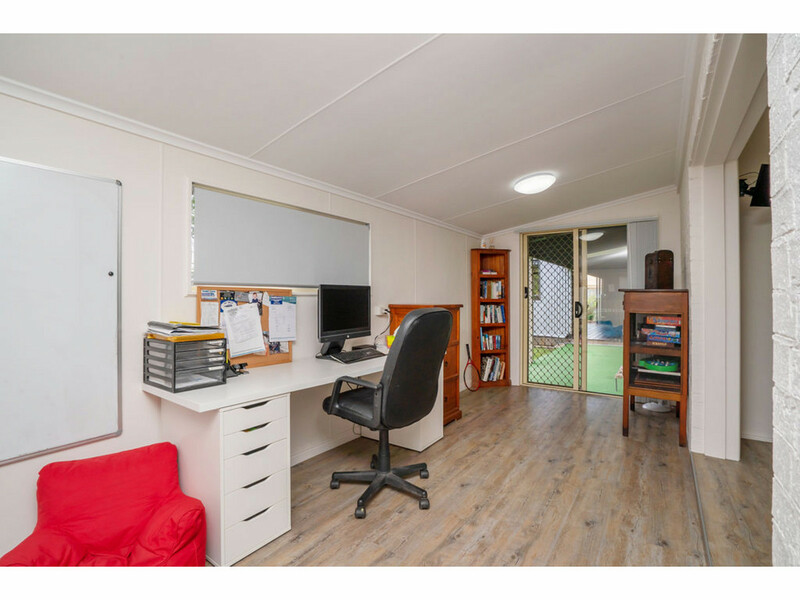 * 6 x 6 m shed with power. 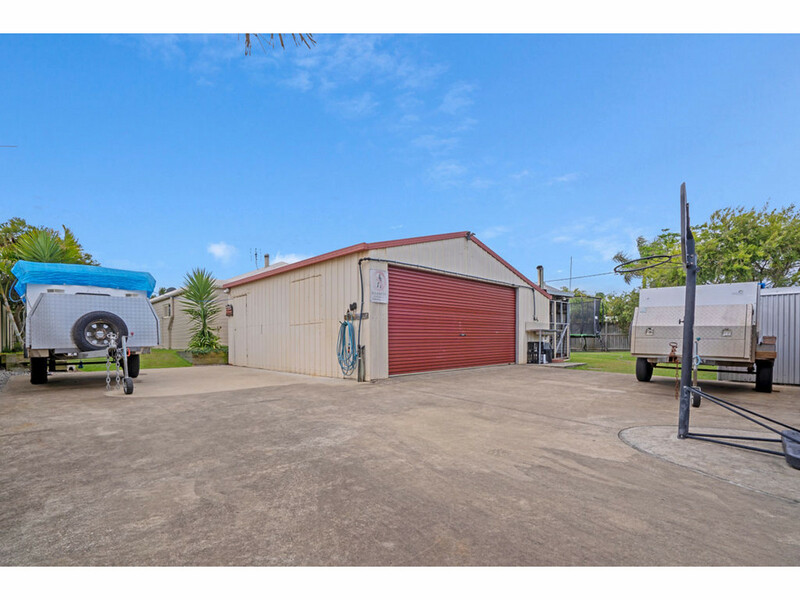 * Concrete slab fully secured for caravan or boat. 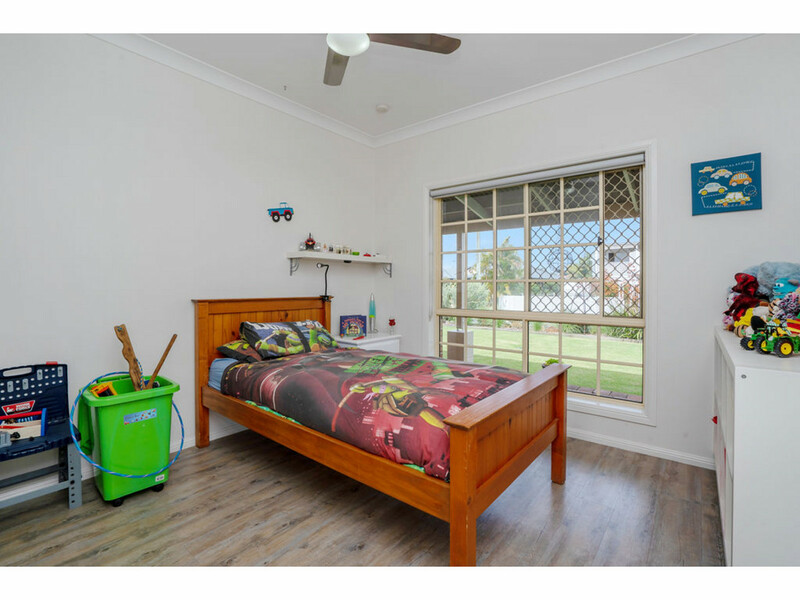 * Room for the all the toys, cars, boat, trailers, caravans or motor-homes. 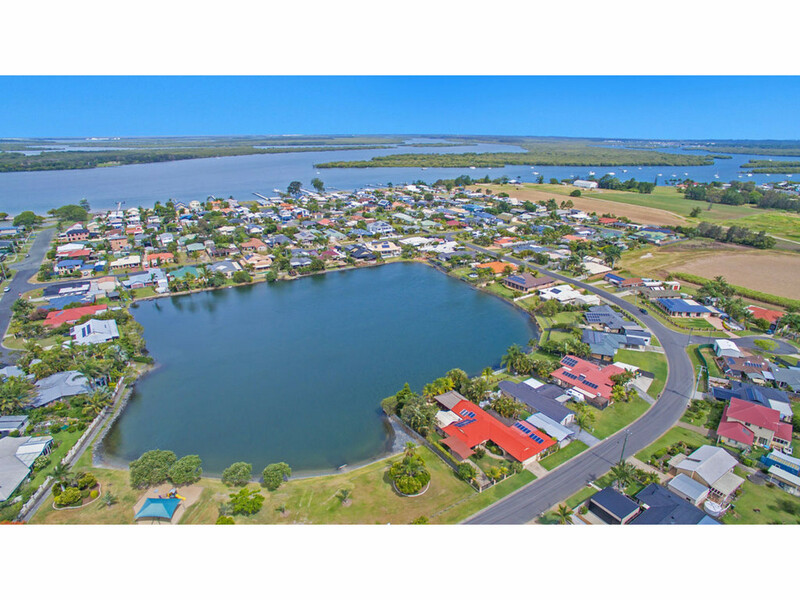 * OVER 55,000 litres of rain water tanks and bore water. 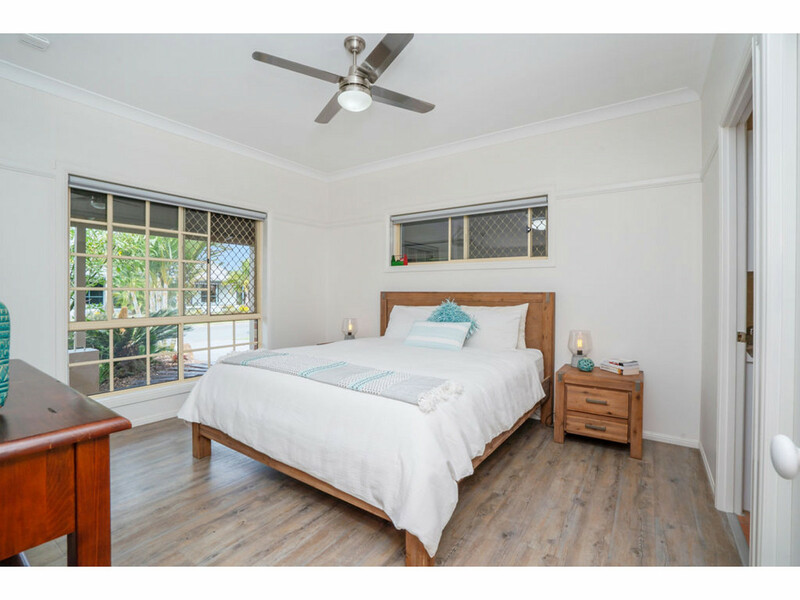 Cabbage Tree Point is situated halfway between Brisbane and the Gold Coast and 5 minutes north of the popular fishing village Jacobs Well. 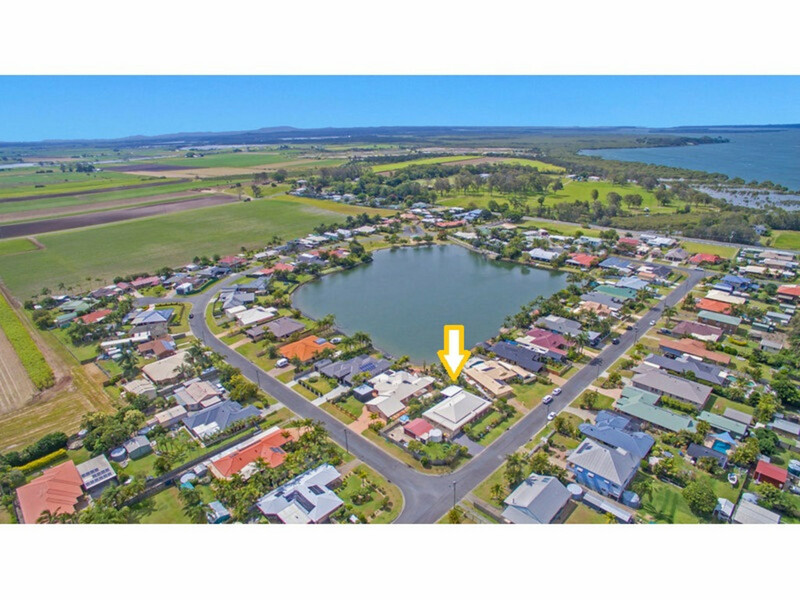 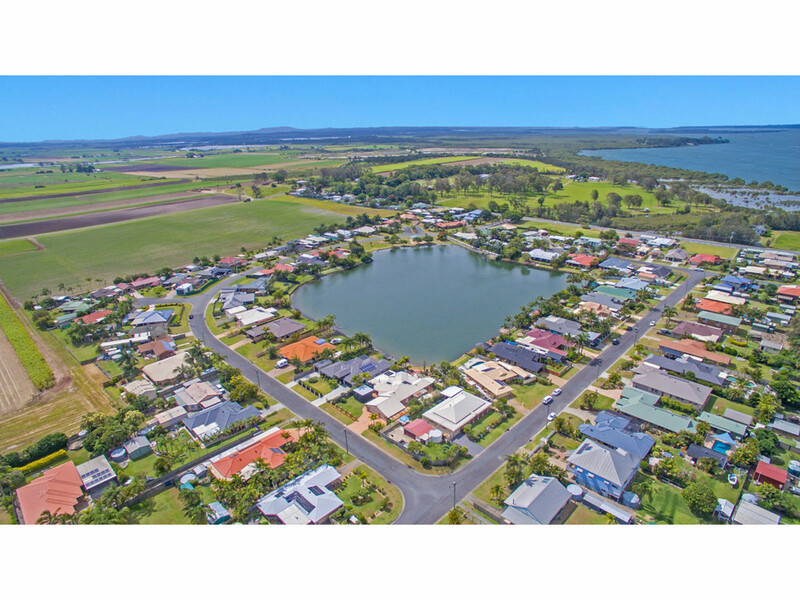 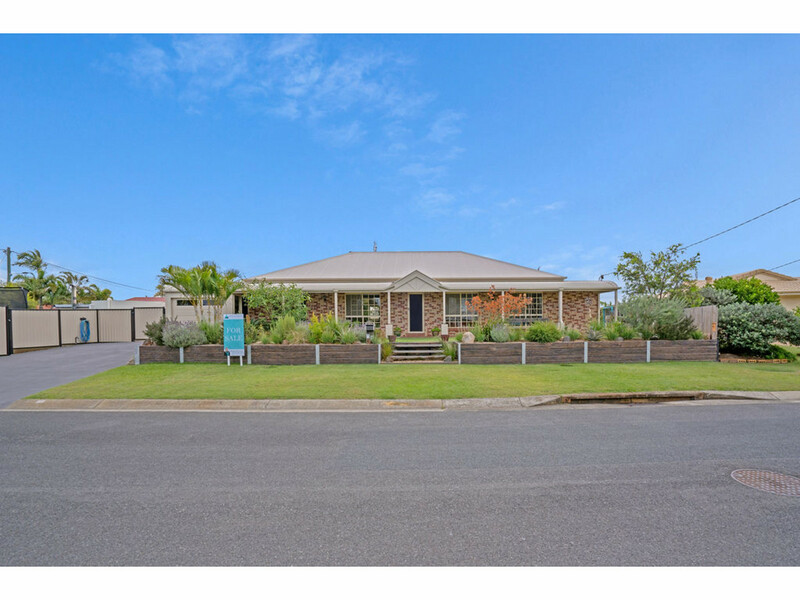 A peaceful, relaxing drive through the sugar cane fields will lead you straight tot this popular seaside suburb of approximately 250 homes and direct water access to Moreton Bay. 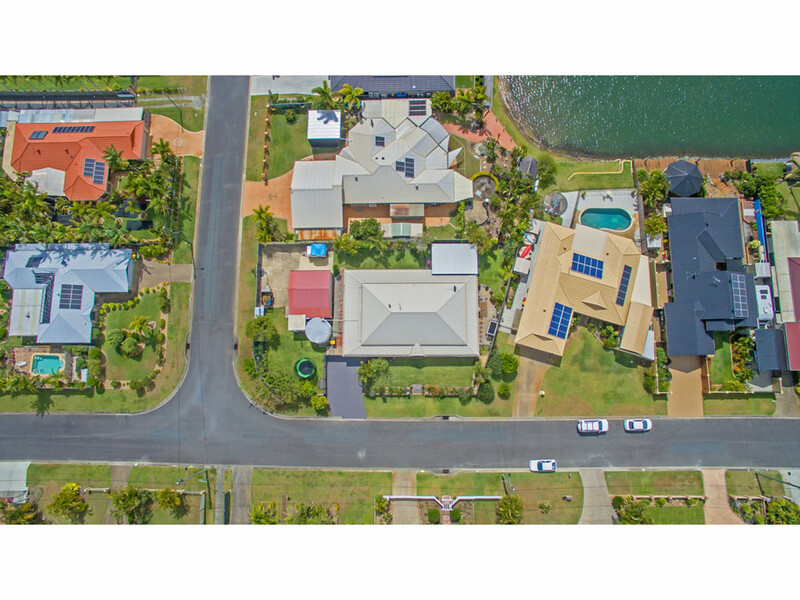 Make the sea change today and see why Cabbage Tree Point offers the ideal lifestyle in the ideal location. 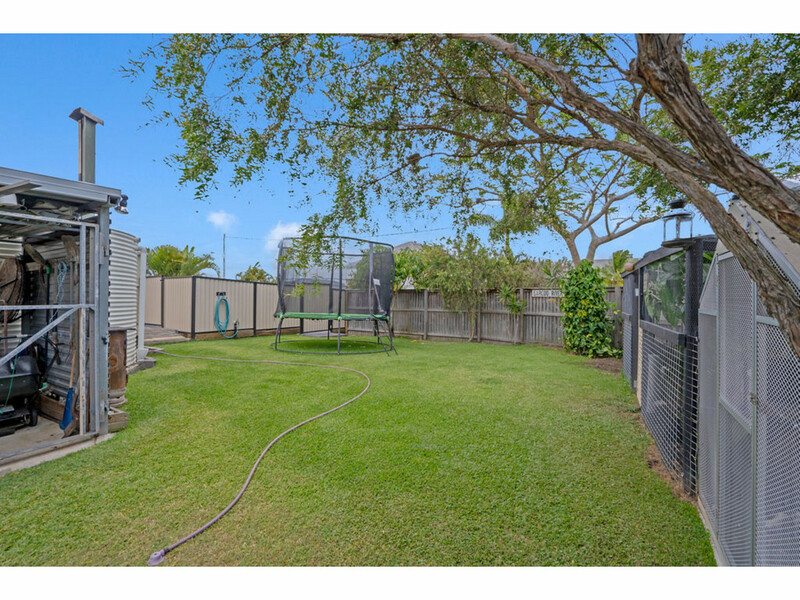 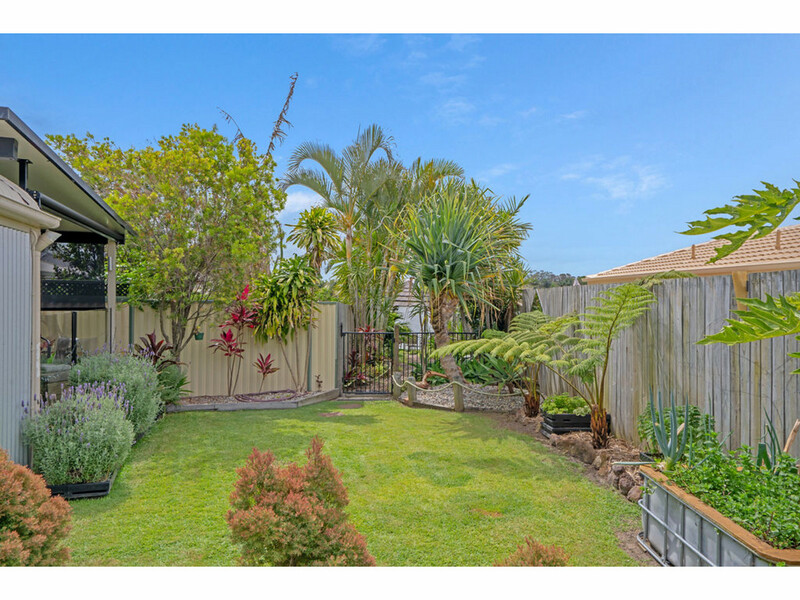 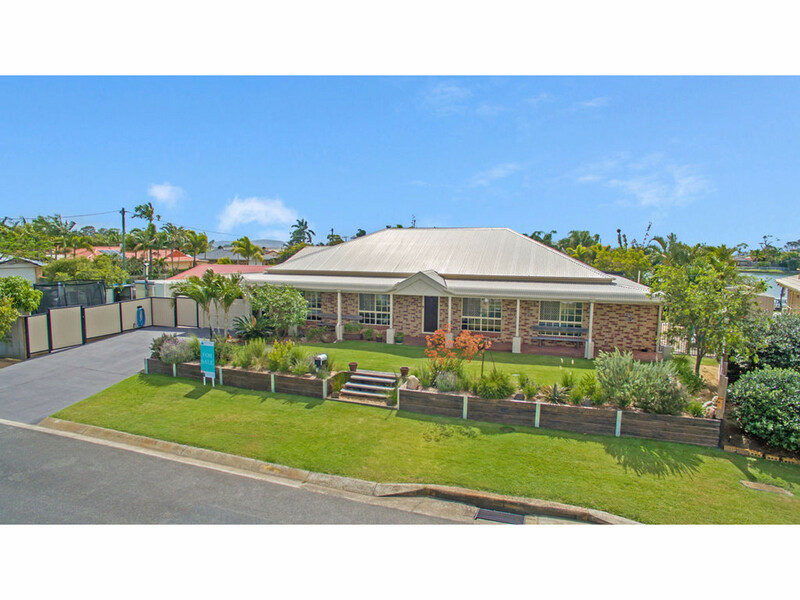 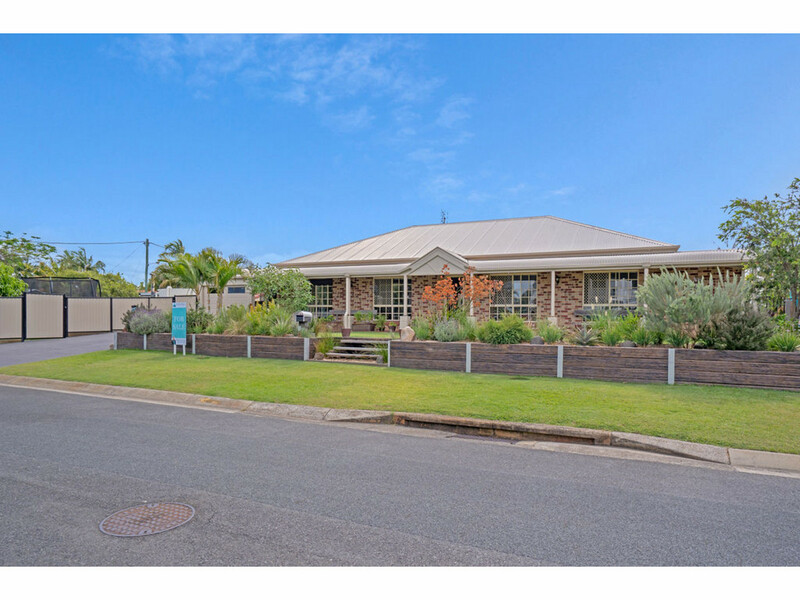 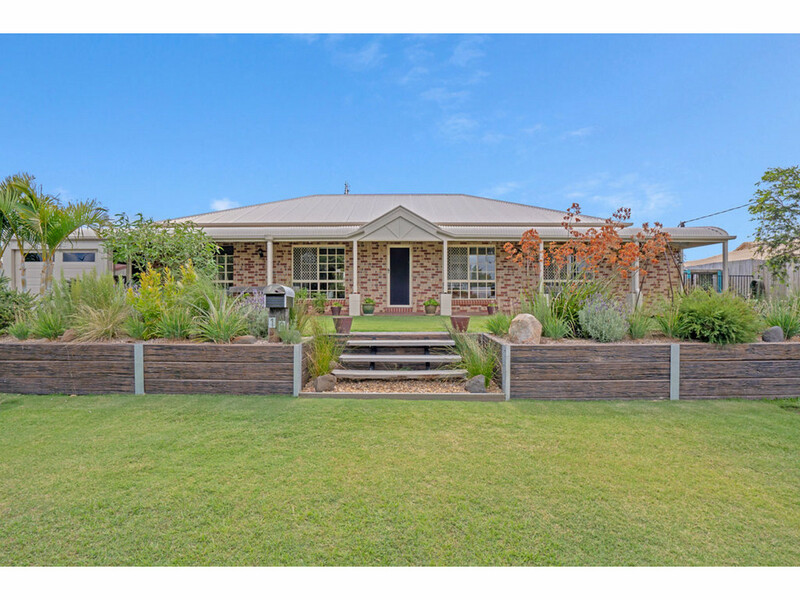 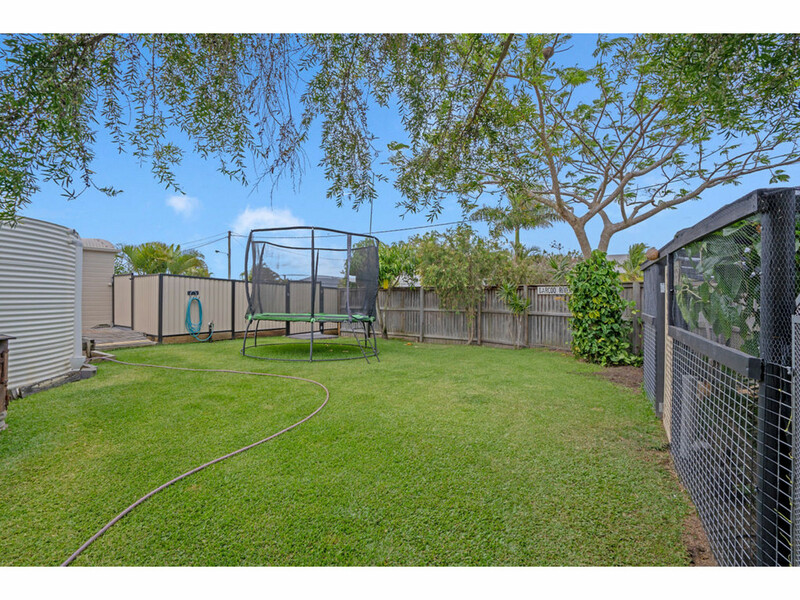 For more information on this property, please contact Belinda Beekman on 0417685299.